Book your Irish getaway today! 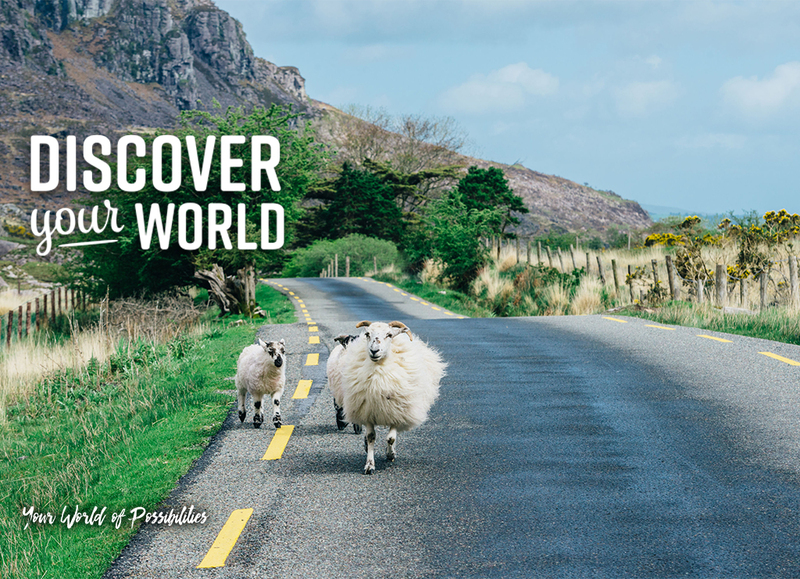 Bike, hike and explore the gorgeous cities and countryside of Ireland. And do it all for less when you take advantage of huge savings on incredible cultural getaways. Book today – these offers are going fast! Please fill out the entry form below to be entered for a chance to WIN a Transat Classic England Multi-City Package, starting in London, and then travelling to Windsor, Bath, the Cotswolds, and Stratford-upon-Avon. A maximum value of $5,000. Click here to receive our exclusive deals! You may withdraw your consent at any time.